Ring of Honor and New Japan Pro-Wrestling took over Madison Square Garden on April 6, and the wrestling world is still buzzing. 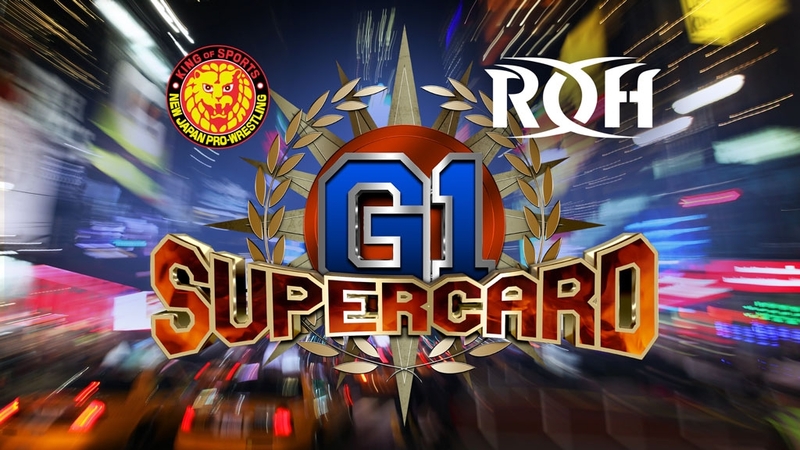 The stars of ROH and NJPW competed at the G1 Supercard, a historic event which saw ROH crown multiple new champions. 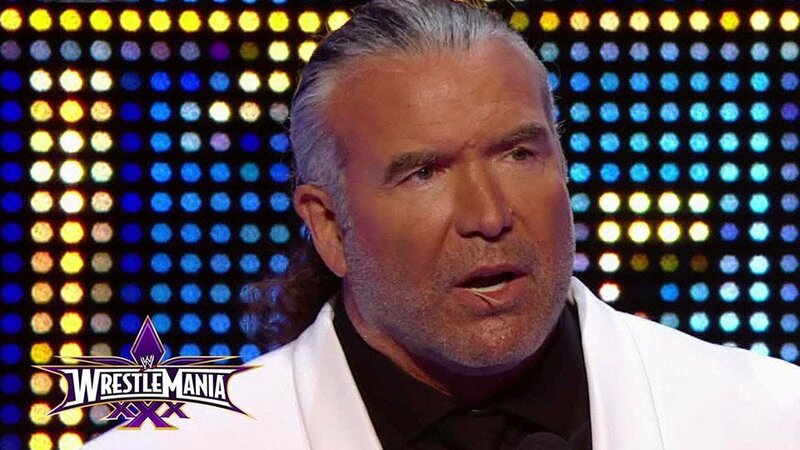 Still Real To Us was on hand at the Festival of Honor on April 5 to speak to ROH’s roster before they put on a clinic at the garden the following day. 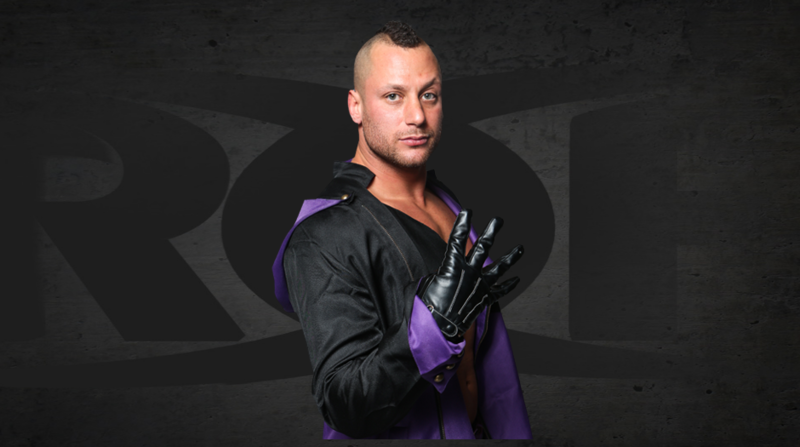 Matt Taven finally got his “Bret Hart moment” that he’s been craving since January. Taven managed to beat Jay Lethal and Marty Scurll, fair and square, in a brutal ladder match. The win solidified Taven as one of the best in the business, as he realized his ultimate dream in becoming the ROH world champion. Before he toppled his foes in a classic battle, Taven told Still Real To Us what it would mean to him to become the top dog in ROH. Taven’s destiny was fully realized when he grabbed the ROH title. That particular moment sent shockwaves throughout MSG. Going into the match as an underdog, Taven pulled out all the stops to show the world that he is the real deal, and the future of professional wrestling. 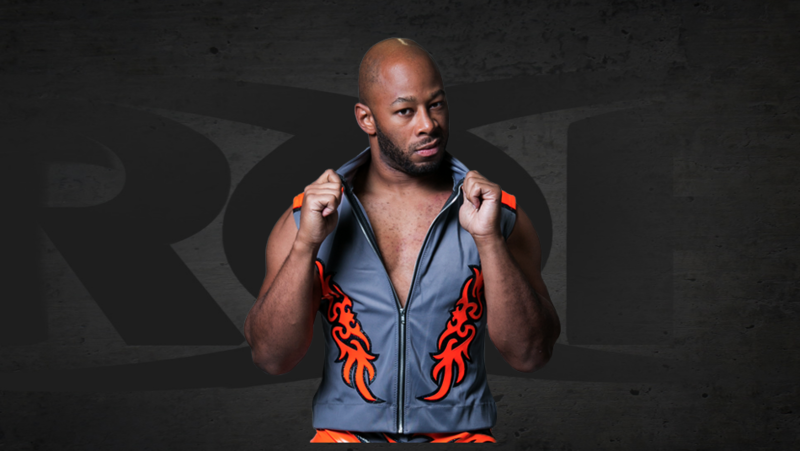 Jay Lethal might have come up short against Matt Taven, but he’s still the heart and soul of ROH. Getting the opportunity to perform at MSG is a big deal. There’s absolutely no getting around it. 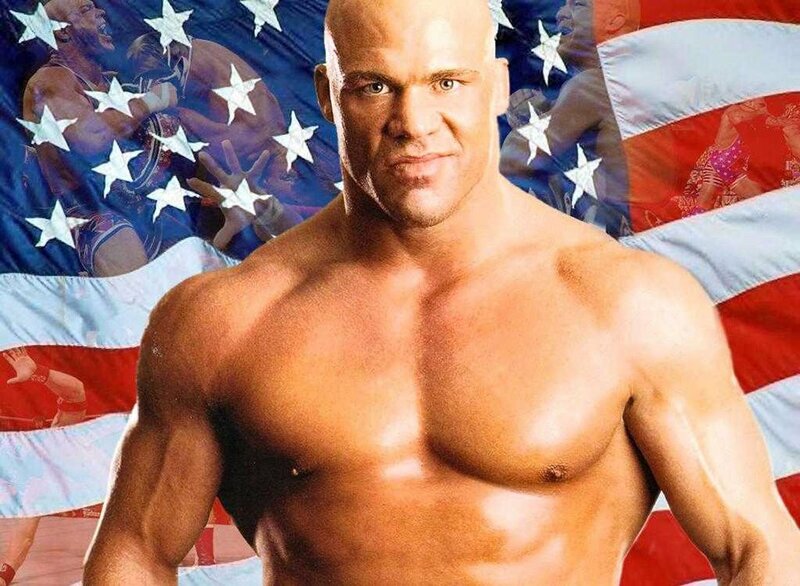 A lot of wrestlers like to talk a big game and put on an arrogant front. Not Lethal. The former ROH World Champion is as real (and humble) as they come. Lethal tells Still Real To Us what it meant to him to have the opportunity to wrestle at “The World’s Most Famous Arena.” He credits social media for changing the game in a major way. Lethal’s not wrong. MSG was packed to the rafters with knowledgeable fans who had their fair share of personal favorites from both ROH and NJPW. 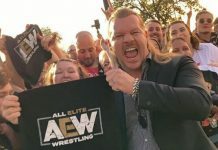 Attendance is growing for ROH because there are more hungry fans with an expanding appetite for a true wresting alternative. 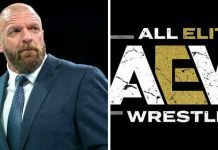 The former champion hopes that the G1 Supercard is only the start of an upward trend for ROH, NJPW, and the entire professional wrestling community. ROH’s “Gatekeeper” is an essential component in ROH’s Women of Honor division. Kelly Klein rocked Mayu Iwatani in a stunning fashion at MSG to become ROH’s new WOH champion. The new champion now has her sights set on Velvet Sky and Angelina Love. The duo debuted after Klein’s major victory with a vicious assault. Before she targets the former “Beautiful People,” Klein wants to address a topic that is important to her. In a previous interview with Still Real To Us, Klein spoke about the tremendous progress that women have made in the wrestling industry. 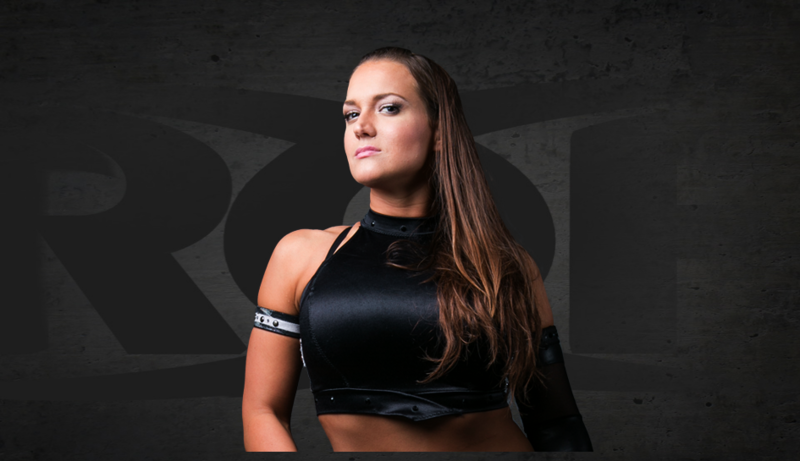 Being the current face of ROH’s Women of Honor, Klein recognizes that there is still a lot of work that has to be done. A toxic portion of the wrestling community is out there, and Klein plans to tackle them head on in her own way. When it comes to hostile comments on social media, Klein uses those remarks as a conversation point to show what women have to deal with on a daily basis. When the Women of Honor had their first television episode three years ago, Klein had the distinct privilege of being in the main event. It was a special moment for one of ROH’s brightest stars. Then somebody tweeted a picture of her, while making a negative comment about her appearance. A champion in and out of the ring, Klein didn’t let it slide. The crowd at G1 Supercard respectfully cheered Klein on during her hard-hitting contest with Iwatani, proving that attitudes toward women in wrestling are thankfully changing for the better. 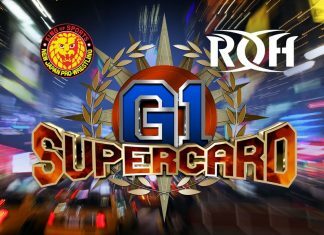 If you’re interested in catching a replay of the G1 Supercard from MSG, it’s streaming FREE for all HonorClub members. HonorClub content can be streamed via the ROH and FITE apps and at ROHHonorClub.com.